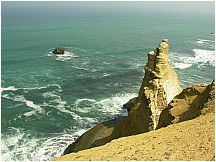 Free photos of Desert, Cliffs, and Beaches, Paracas National Reserve, Peru. 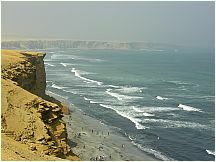 The Paracas National Reserve (340,000 hectares) in Peru was established in 1975, just south of Pisco. 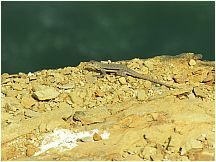 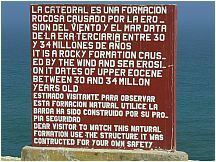 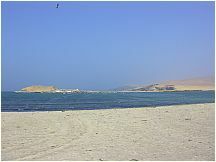 The Reserve and the Ballestas Islands are home to a multitude of species. 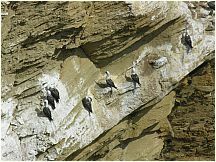 Flights of birds look like the approach of a dark storm cloud, coming to line the edges of the cliffs and shores. 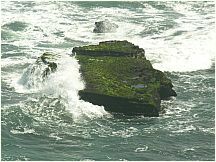 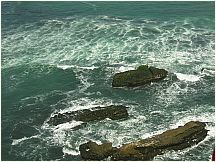 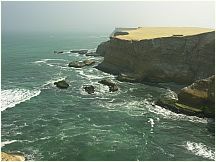 From the cliffs can be seen diverse birds, sea lions, dolphins, and turtles. 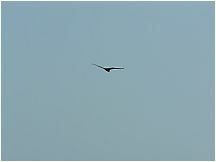 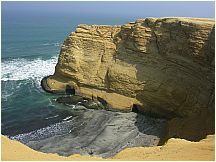 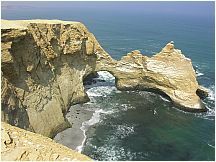 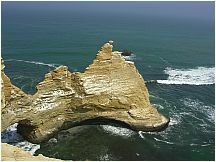 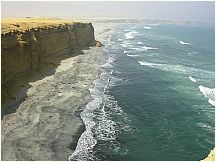 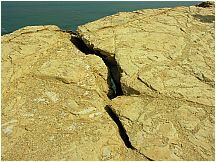 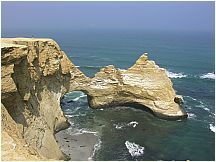 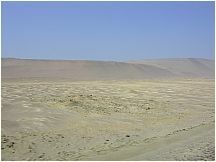 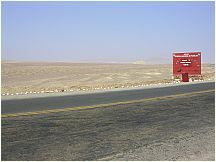 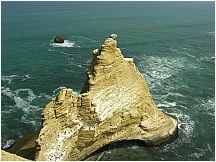 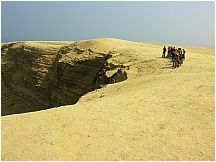 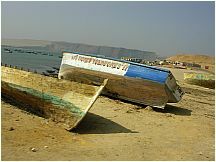 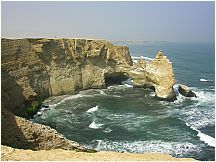 Check other related pictures from Pisco and other parts of the Paracas Preserve from the main page.